Inspire Magazine speaks with Dr Omar Rafik Merad Boudia, Assistant Professor at the University of Oran 1 Ahmed Ben Bella, and Affiliated Researcher at the Systems & Technologies of Information and Communication Laboratory, University of Tlemcen. 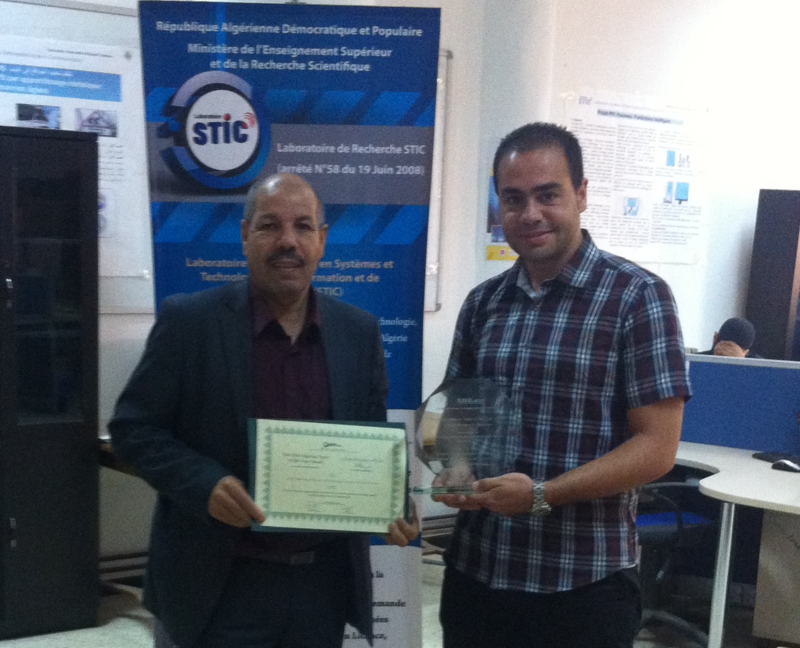 Dr Merad Boudia is co-author on the paper entitled “A novel secure aggregation scheme for wireless sensor networks using stateful public key cryptography”, which won the 2016 Algerian Paper of the Year Award in Computer Science & Engineering. 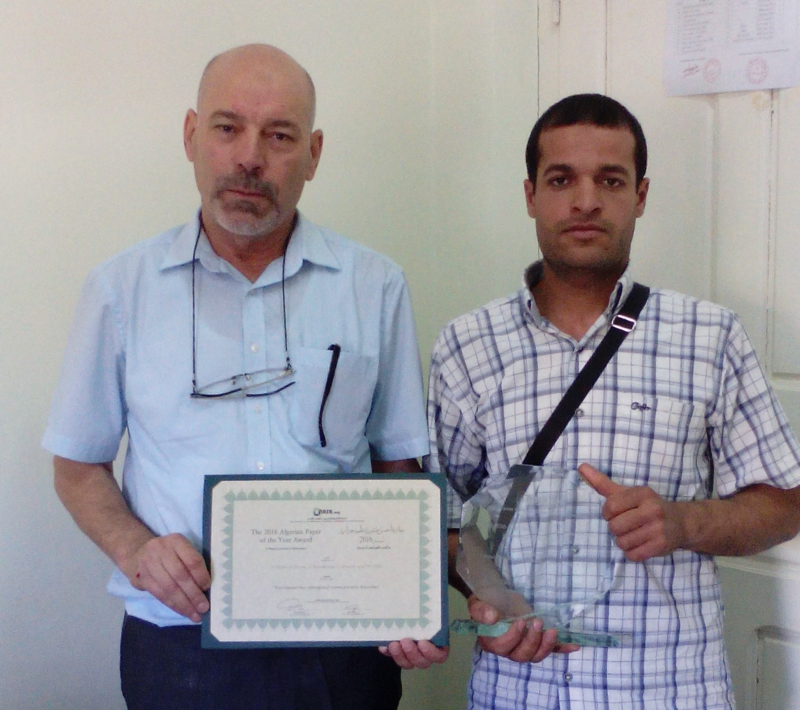 The winners of the 2016 Algerian Paper of the Year Award were announced by the Algerian Network for Academics, Scientists and Researchers (ANASR) on May 28th, 2016. The award, administered by ANASR through a peer-review process, recognizes the best academic research undertaken in Algerian universities. It is one of the main activities of ANASR.org to promote and celebrate quality academic research in Algeria. أعلنت الشبكة الجزائرية للأكادميين و العلماء الباحثين (النصر) عن الفائزين بجائزة أحسن منشورة علمية جزائرية لسنة 2016 في الثامن والعشرين من شهر ماي. تقدم الجائزة التي تنظمها شبكة النصر عن طريق التحكيم المفتوح، اعترافا و احتفالا بأفضل الأبحاث العلمية في الجامعات الجزائرية. الجائزة واحدة من أهم نشاطات شبكة النصر الساعية لترقية و نشر البحث العلمي ذي الجودة العالية في الجزائر.